Vocabulary Puzzles are the latest line of teaching aids from Red Stick Teaching Materials. 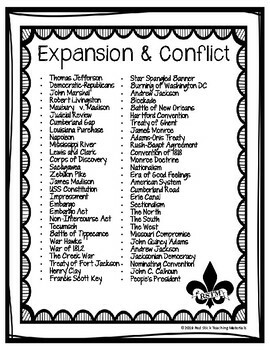 Notes will be available for topics in American History, World History, and Louisiana History. 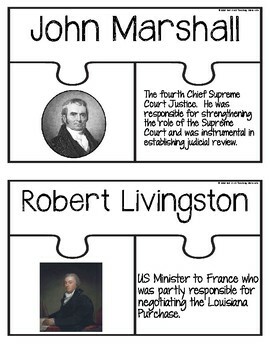 Puzzles make a great hands-on tool for students to practice new vocabulary they will encounter while studying a unit. Create an interactive word display by placing the words on the board at the beginning of the unit and completing the puzzles as the unit progresses. Print two sheets to a page to make quarter sheet puzzles. Print on card stock and laminate to use year after year. Print different puzzles on different colored paper to make vocabulary centers. The Vocabulary Puzzles use the same words, language and images from my Word Walls. This allows for seamless integration with other products from my store. 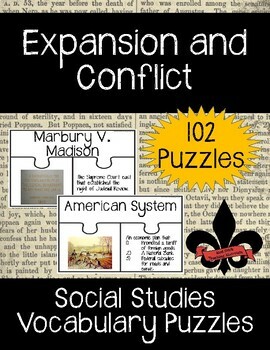 102 individual Vocabulary Puzzles formatted 2 per page. If you like this product, please follow my store so you are updated when new products are uploaded. 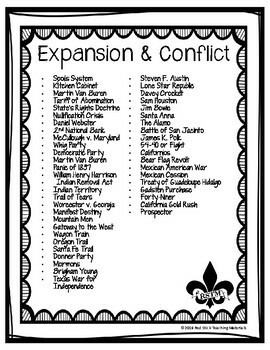 This product will also be a part of my Year Long Early American History Bundle.